Kate Can’t Swim, winner of the Jury’s Honorable Mention award at 2017 Slamdance Film Festival, and the Audience Award at the 2017 Sunscreen Film Festival will make its East Coast Premiere at the Brooklyn Film Festival. Kate Can’t Swim starring Celeste Arias, Grayson DeJesus, Jennifer Allcott, and Josh Helman; is directed by Josh Helman, and written by Jennifer Allcott and Josh Helman. 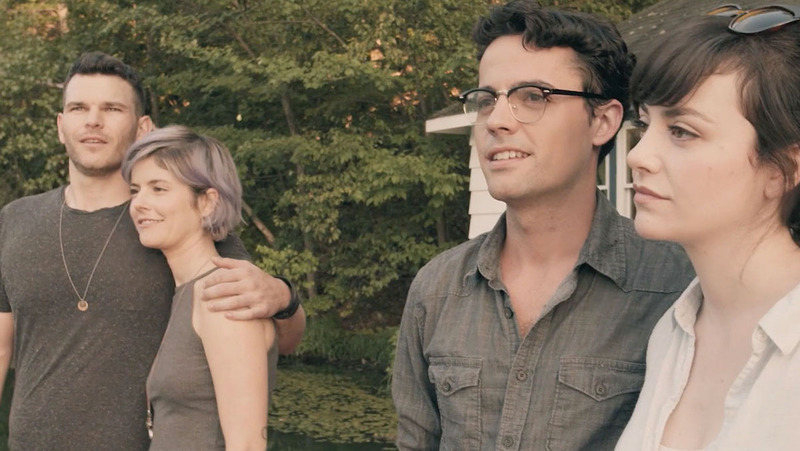 The film features four compelling young actors as a group of friends struggling to come to terms with themselves as they move into their thirties.